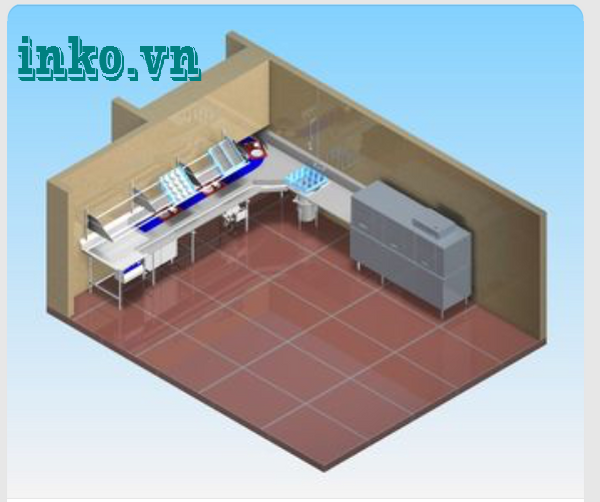 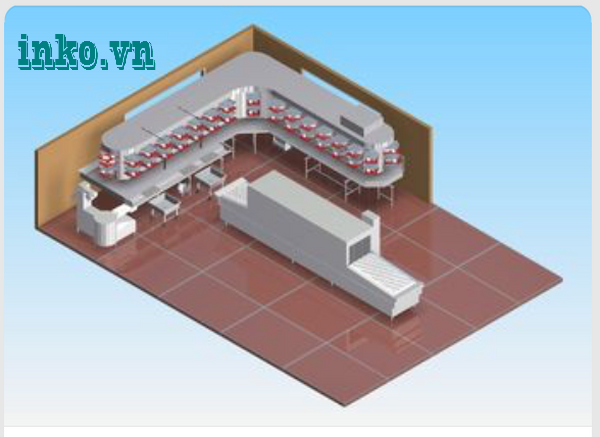 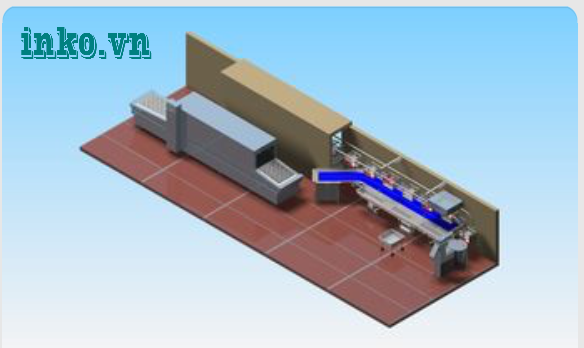 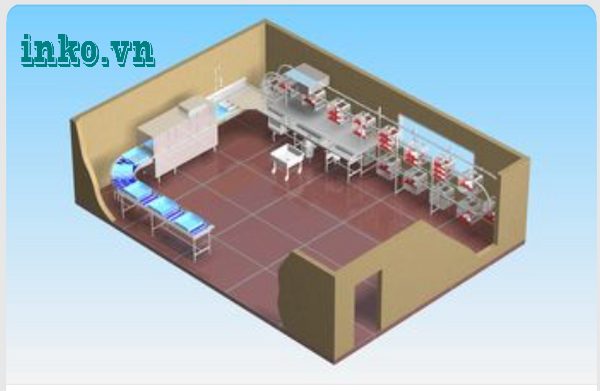 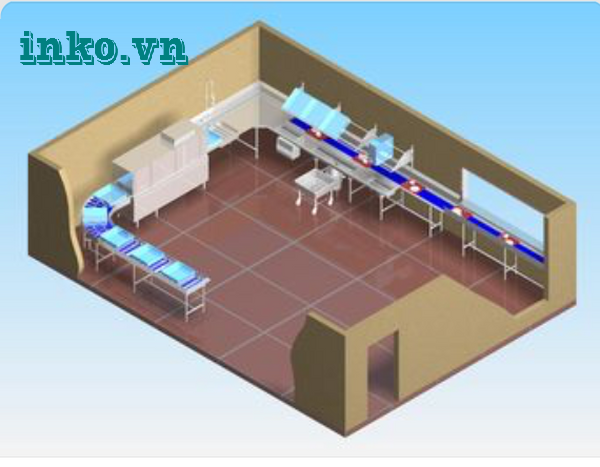 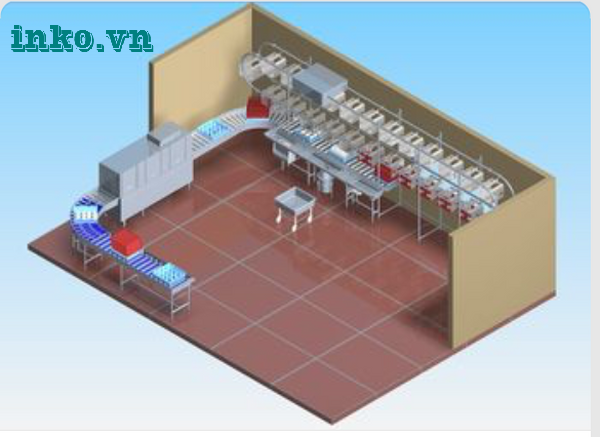 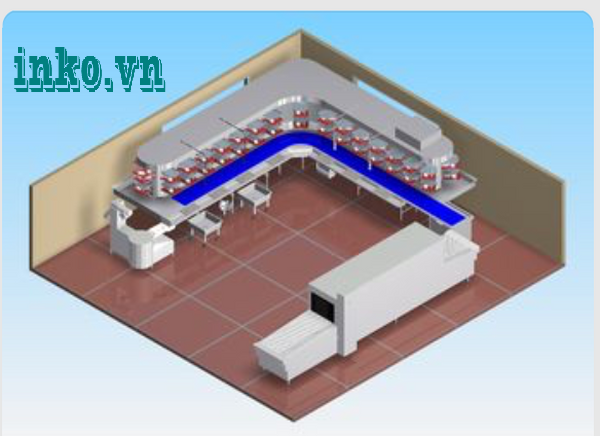 The model of installation dishwashers, chain of industrial dishwashers specializing in import and supply installation chain of industrial dishwashers in hotel,restaurant .. 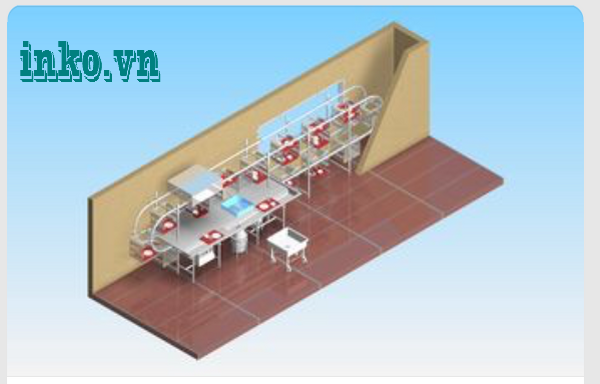 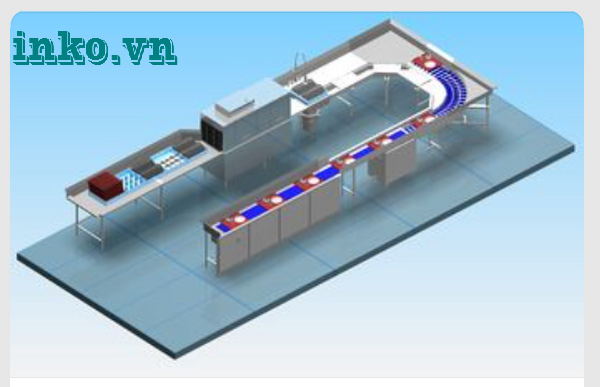 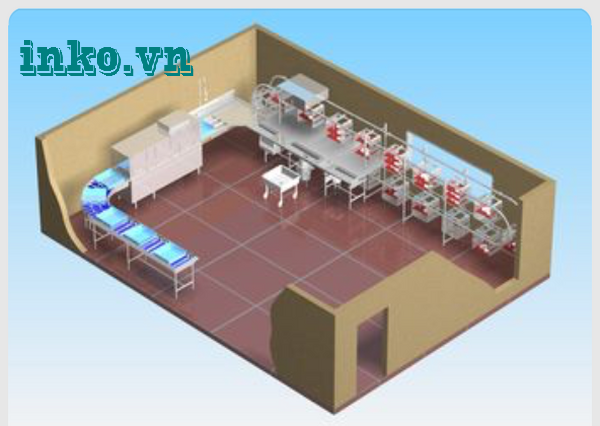 The model of installation dishwashers, chain of industrial dishwashers specializing in import and supply installation chain of industrial dishwashers for hotel,restaurant,import genuine new 100% from Korea. Meets European quality, rugged design, materials against corrosion when exposed to chemical cleaners. 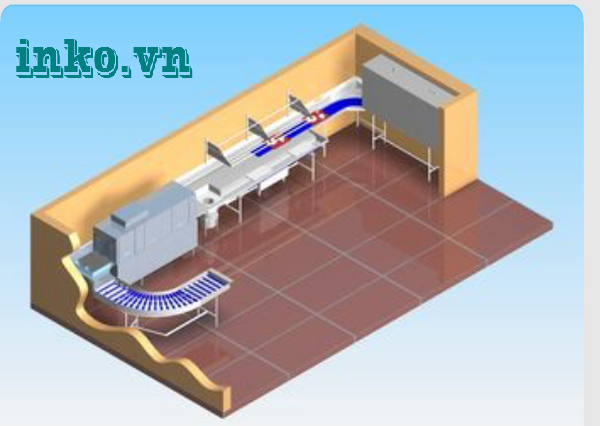 + With unique design, which helps to wash the dishes in a short time, less than 1 minute for a basket of dishes. 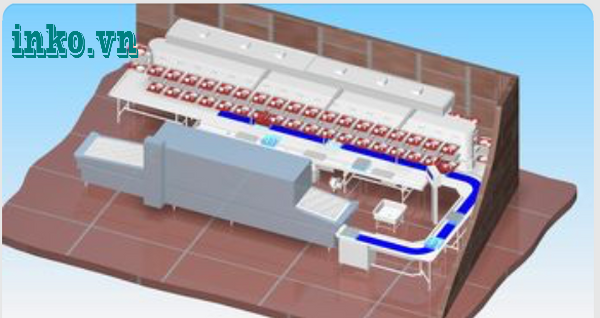 + With intelligent design of washing arm above and below,industrial dishwashers Nu-Master can wash all the glasses that little dishwasher can do. 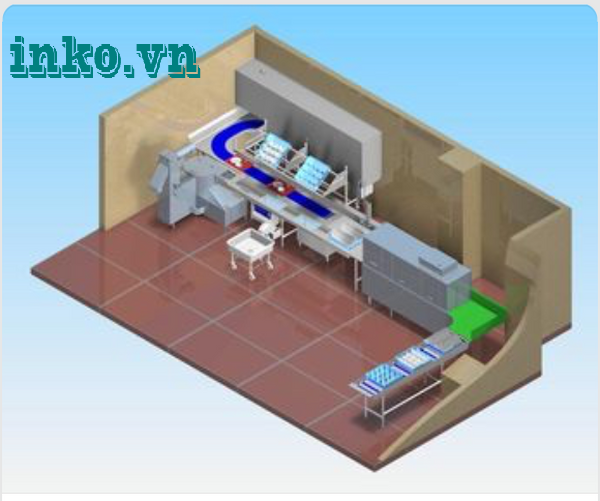 +Cleaning filter system of industrial dishwasher Nu-Master helps to clean residue more several times than any other machine. 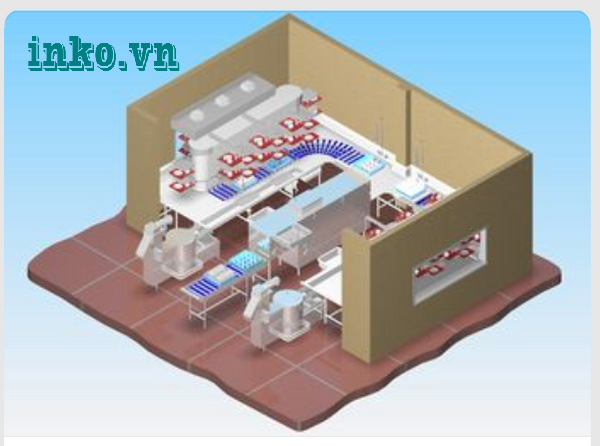 Clean: With coated temperatures up to 80 degrees Celsius help to sterilize the dishes after washing, the dishes after washing is dried in just 10 seconds and can be used put immediately.